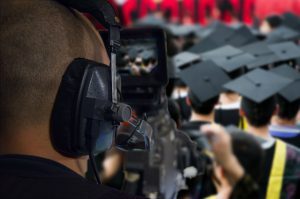 Live streaming isn’t just big events like graduation. Stream guest lecturers, school plays and sporting events to the public internet or to over flow rooms. 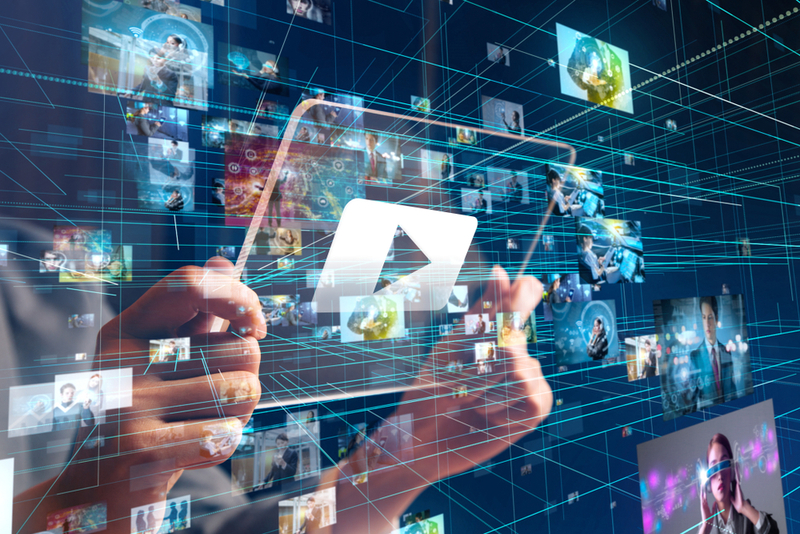 DiscoverVideo offers live video solutions so no one misses the biggest events of the year. 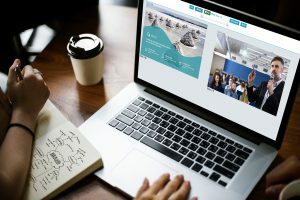 Discover Video’s DEVOS system makes it possible to capture multiple video inputs from cameras and computers. The recordings are instantly available for viewing by students and faculty. Our multiplayer technology allows viewers to watch all videos simultaneously and customize the screen. Lectures can also be streamed live to remote campuses or students at home. Bring videos into the classroom without the distractions from YouTube or Vimeo. Access videos from televisions, computers and mobile devices including iOS and Android without any additional software. DiscoverVideo provides statistics and reports about who viewed a video and what video they viewed. Every DEVOS on-premises or cloud system includes unlimited digital signage. 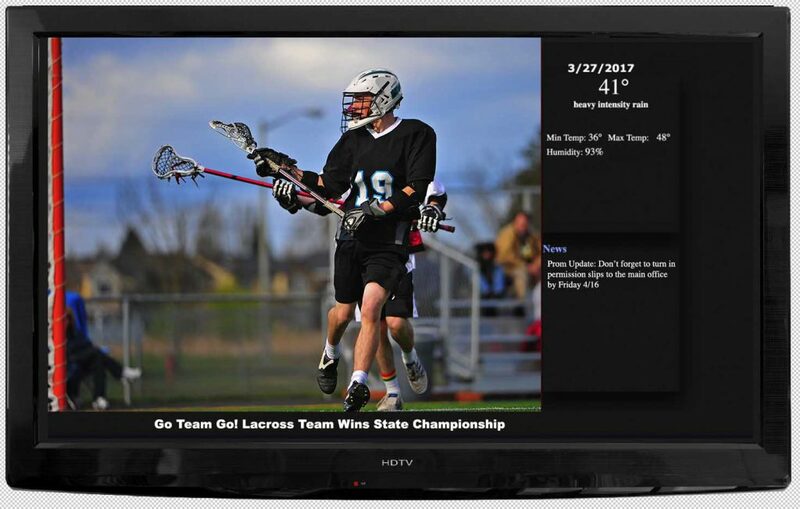 Provide multimedia information to company visitors or deliver company news to TVs in lobbies, cafeterias, and work areas. Every sign can have unique content with different sign creators. 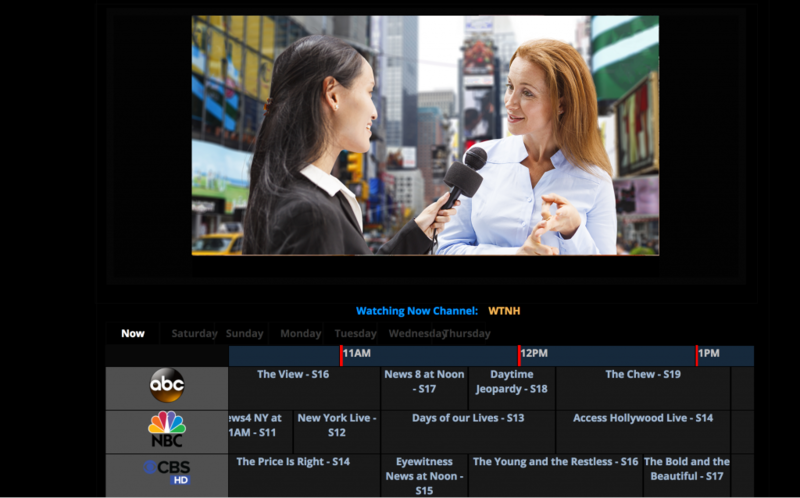 DEVOS offers the ability to subscribe to an optional DiscoverVideo service that provides real-time TV program information to give you a full IPTV experience. You simply give us your ZIP code and provider and we give you a license that will enable you give your viewers a custom guide with your desired channels listed. 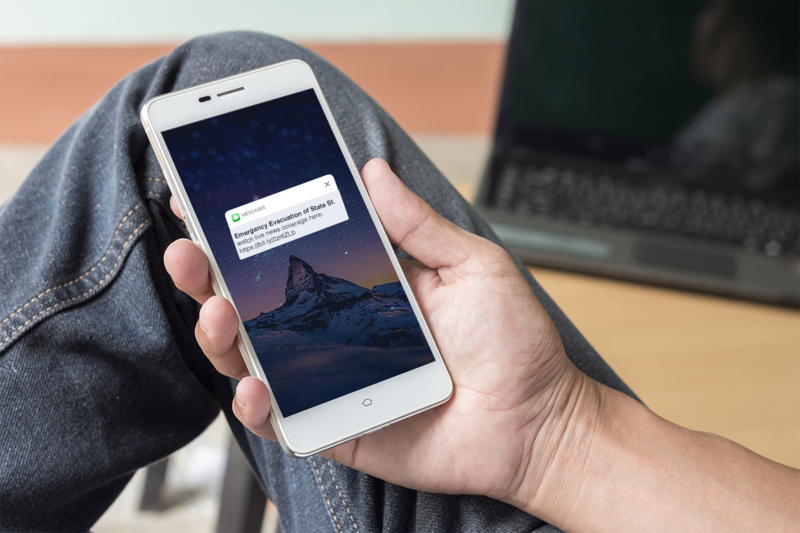 Priority Alert is used for emergencies, but also to display live or VoD videos, web pages, and messages on one, some, or all desktops and signage displays for any purpose. Use Priority Alert for live “Morning Announcements”, “Executive Broadcast” and “Breaking News”.